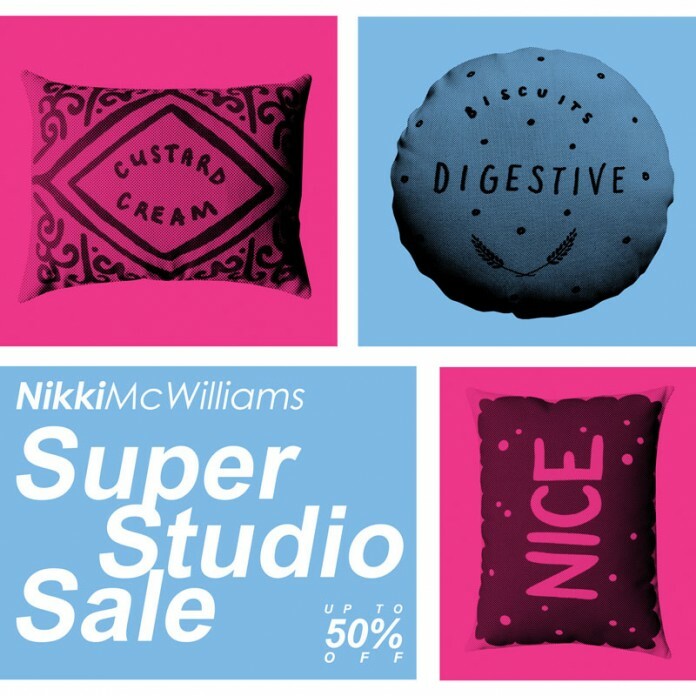 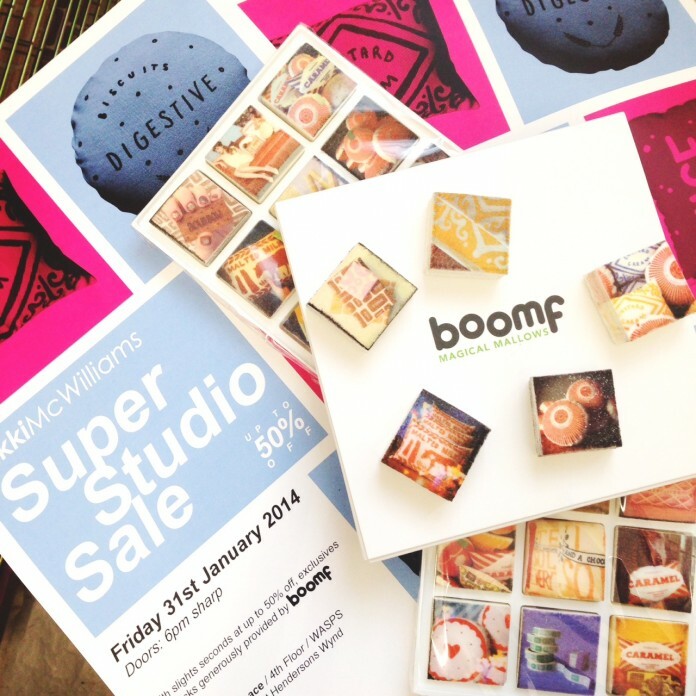 Super Studio Sale 2014 – Bring on the Boomf! 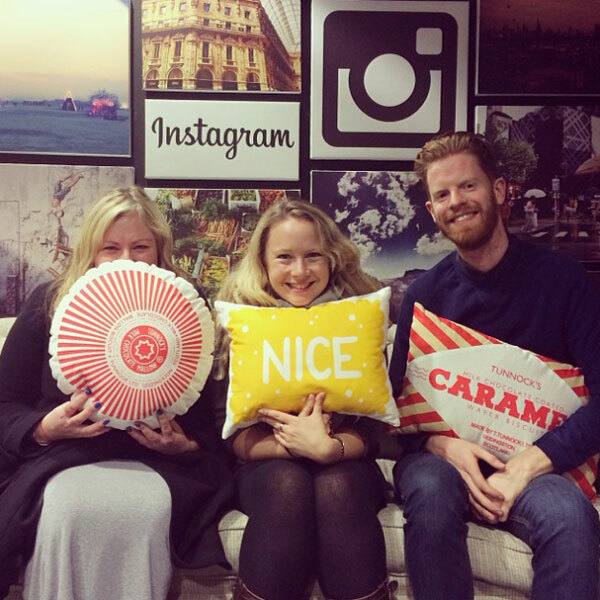 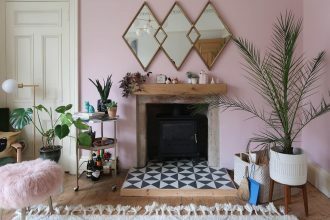 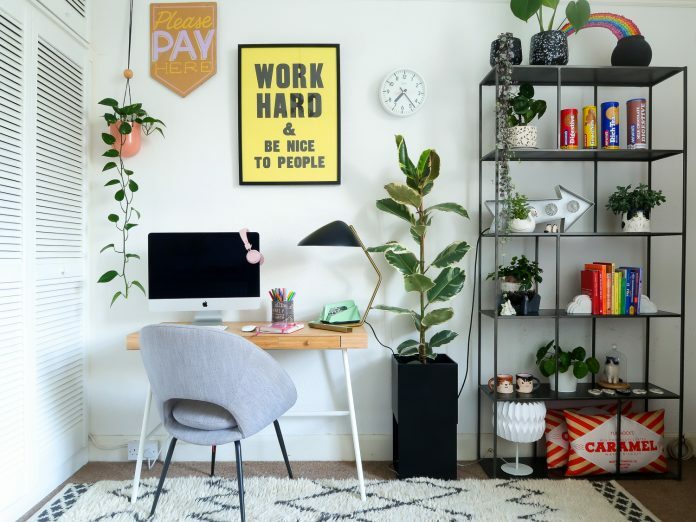 If you follow Instagram’s main account you might have seen our Biscuit Cushions- making waves (or crumbs) with Jess and Edward Barnieh at Instagram Europe’s HQ! 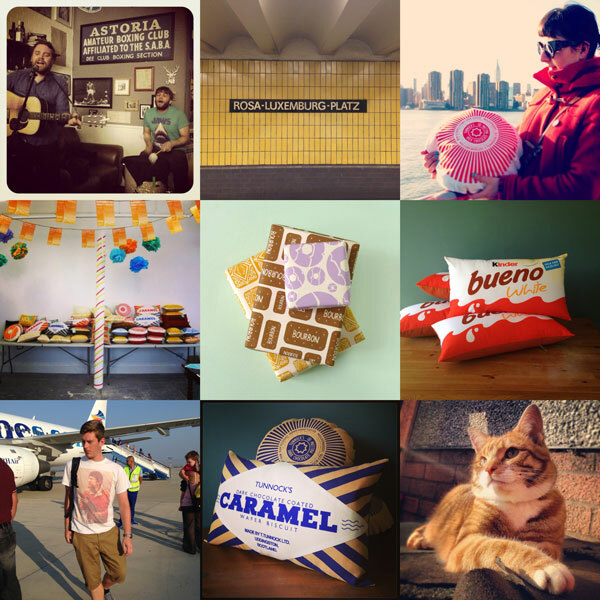 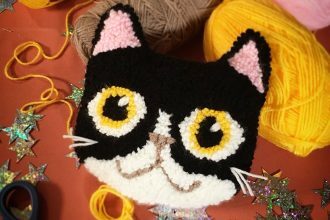 Since they arrived at IG HQ, they’ve been rubbing shoulders with some super-talented instagrammers, including missunderground @hellopoe @chaiwalla, as pictured above. 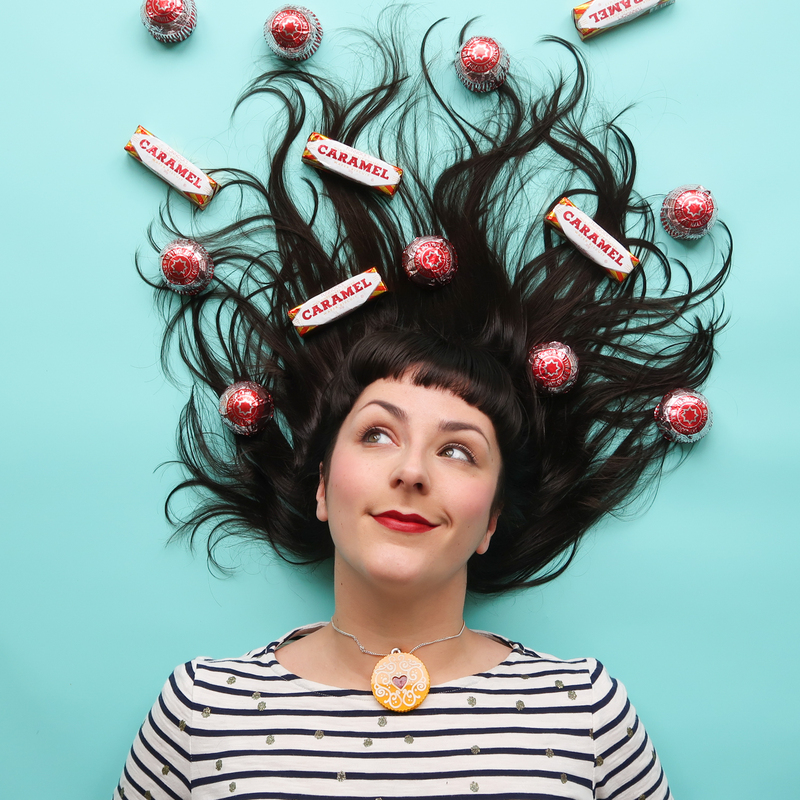 Thank you so much to Hannah for letting us share her brilliant photo.